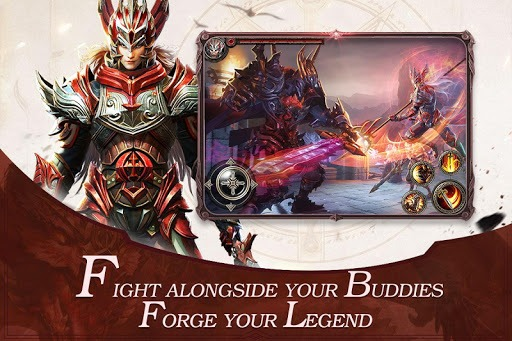 Read more about War of Rings on our blog! 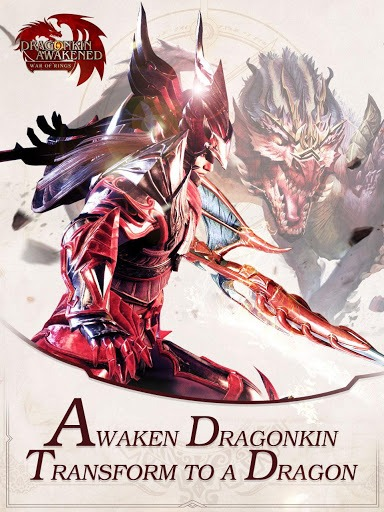 Play the fantasy experience that will transport you through time and dimensions to the lands that creatures such as orcs, elves, and more call home. 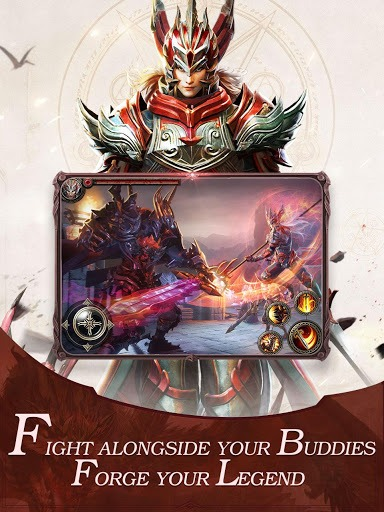 This world is in danger and it can only be saved through a series of powerful rings in War of Rings. 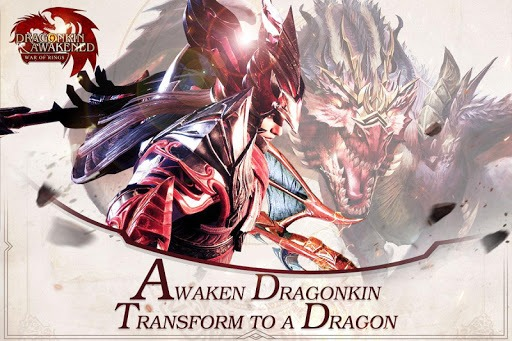 In this 3D MMORPG event, you will be the hero that saves an entire land through dangerous quests and hair-raising battles. 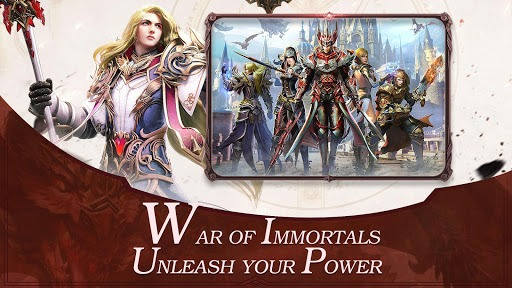 Play War of Rings on PC and Mac to scour the land for 27 powerful rings that will enable you to craft a new world order and bring back peace once again. 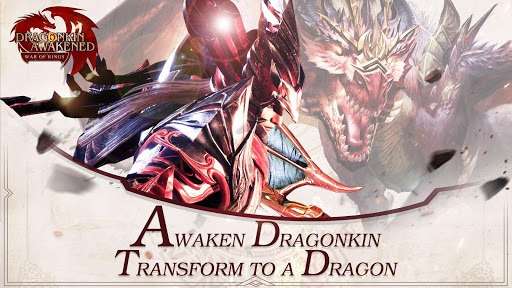 Collect and upgrade equipment that can only be found in battle as you fight deadly bosses and other players in crazy PvP arenas on every map. 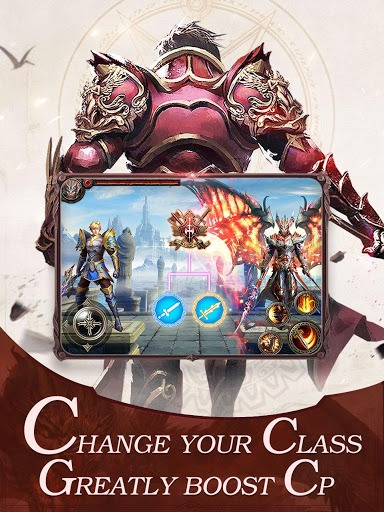 The future needs you in War of Rings. 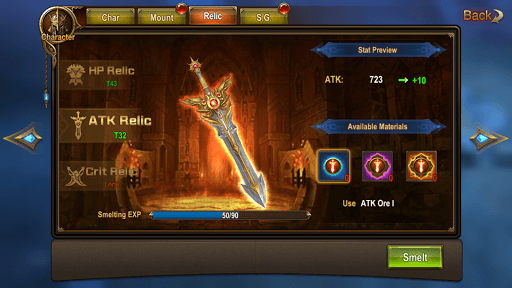 Why play War of Rings on Bluestacks? 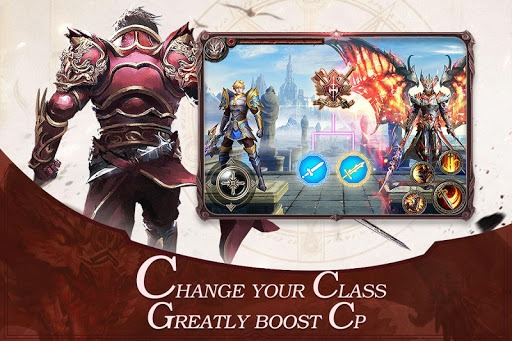 Play War of Rings. Redeem your BlueStacks Points. Get rewards! 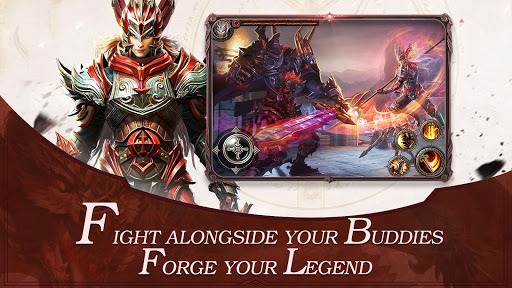 War of Rings is a game which exemplifies the thought BlueStacks put into developing keyboard controls that feel intuitive and responsive. 6 You're all done! 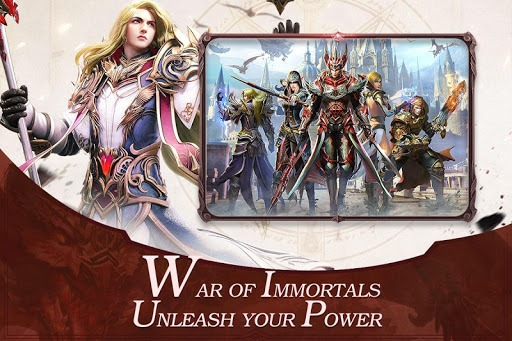 Enjoy playing War of Rings on your PC. Role-playing games are all about the choices and decisions one can make that will change the future. 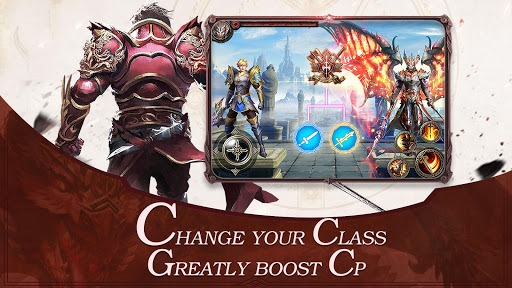 When you play your favorite Android games on your computer with the free BlueStacks 4 app, you can unlock a new world of features and decisions that can change your mobile gaming future forever. 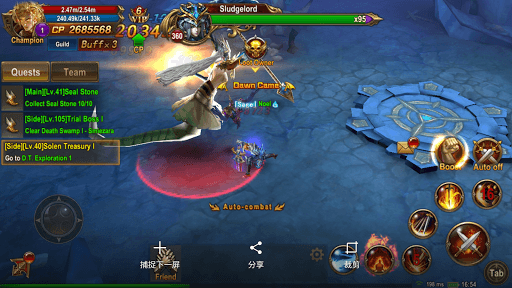 Easily explore this vast and dangerous world on foot or mount with the extensive BlueStacks key-mapping feature and never worry about resetting your controls again. Fight as long as you want without data overage charges and even sign into multiple accounts or apps at the same time. 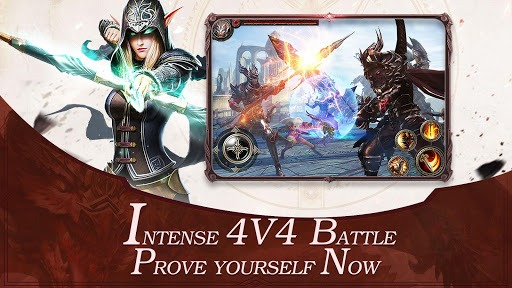 Unlock a new world of fun and excitement when you play War of Rings with the free BlueStacks 4 app. 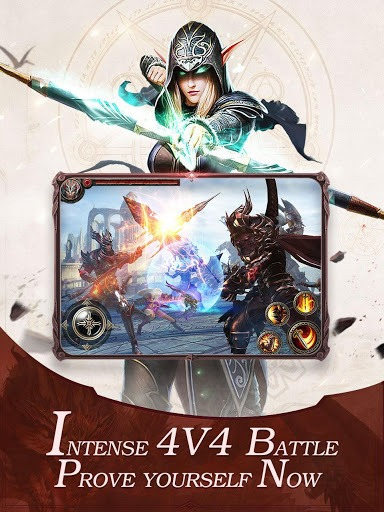 Take your battles and conquests on the road when you stream every exciting moment of War of Rings with the new and improved BlueStacks 4 player. 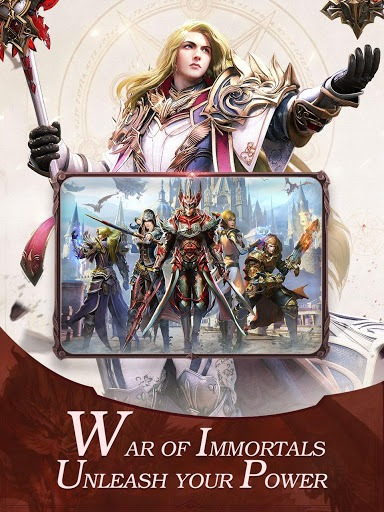 With the most convenient video game broadcasting controls available, you can start streaming War of Rings to massive online networks like Twitch, Facebook, and Twitter. Every single day, players all over the net are searching for clips of their favorite games and you can give them exactly what they want through easily shareable videos that people actually want to see. 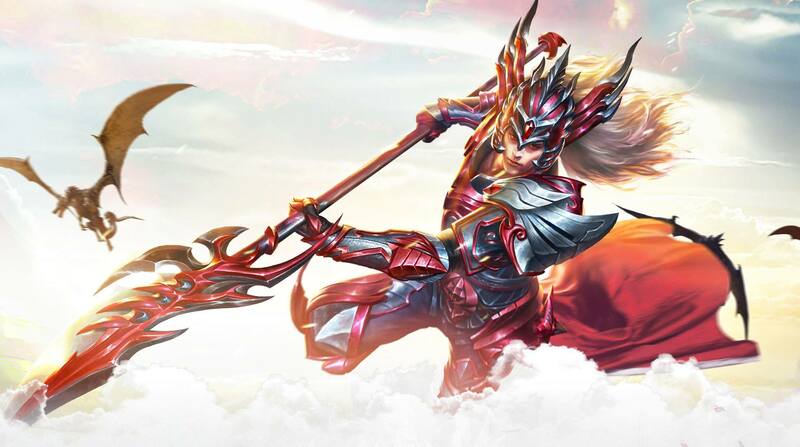 Blow up your follower lists with one-click video game broadcasting in the new BlueStacks 4.